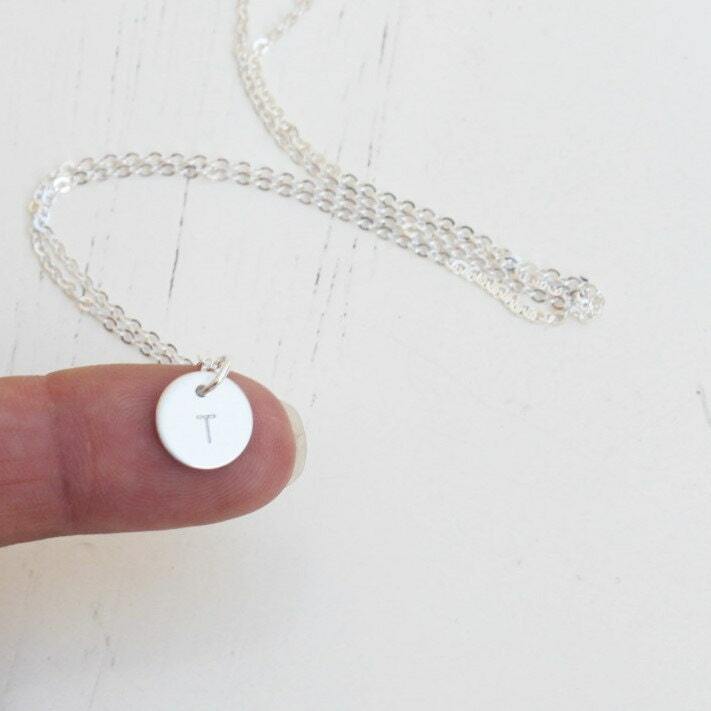 Your initial is hand stamped on a petite sterling silver charm just for you. 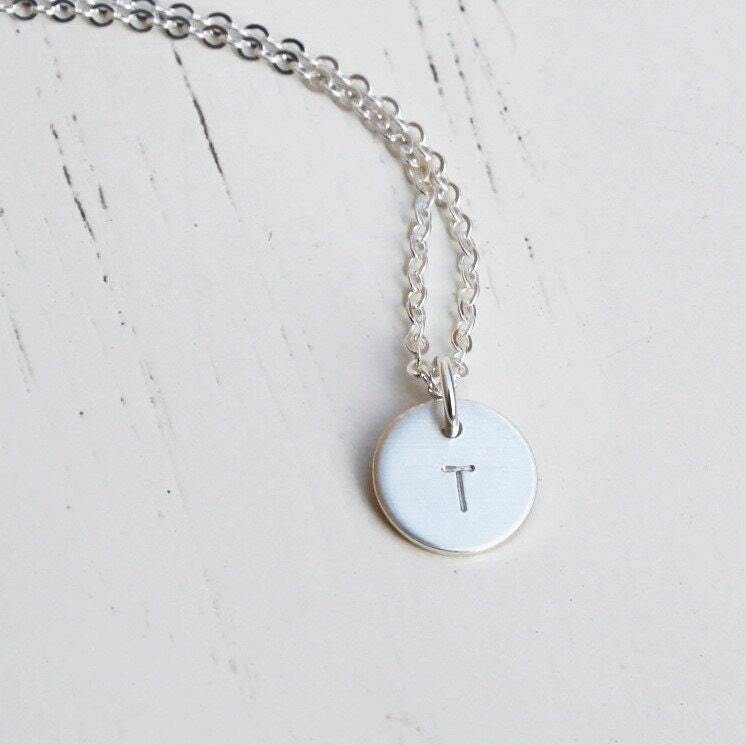 It is customized for your with an initial of your choice and adorns a sterling silver shimmering link chain. - Model is wearing 18" in Photo 1. 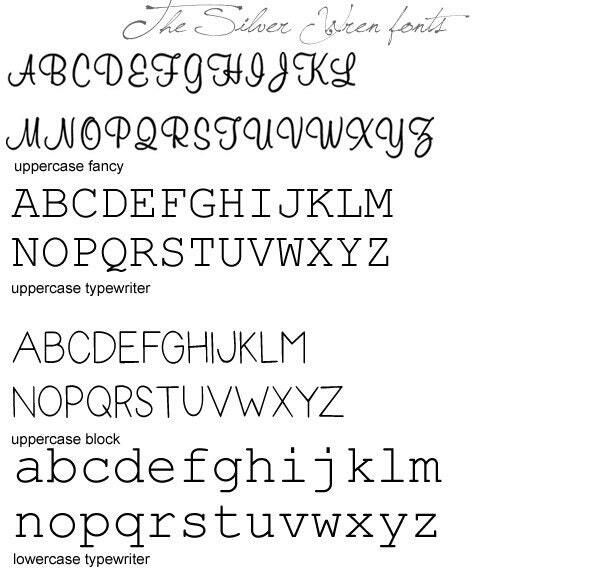 ♥Please note, this piece is a petite design, please see the 1st picture for size reference on the initial charm. tiny and great quality, exactly what I was looking for. I ordered it for a gift, and I wish I had gotten more for others! 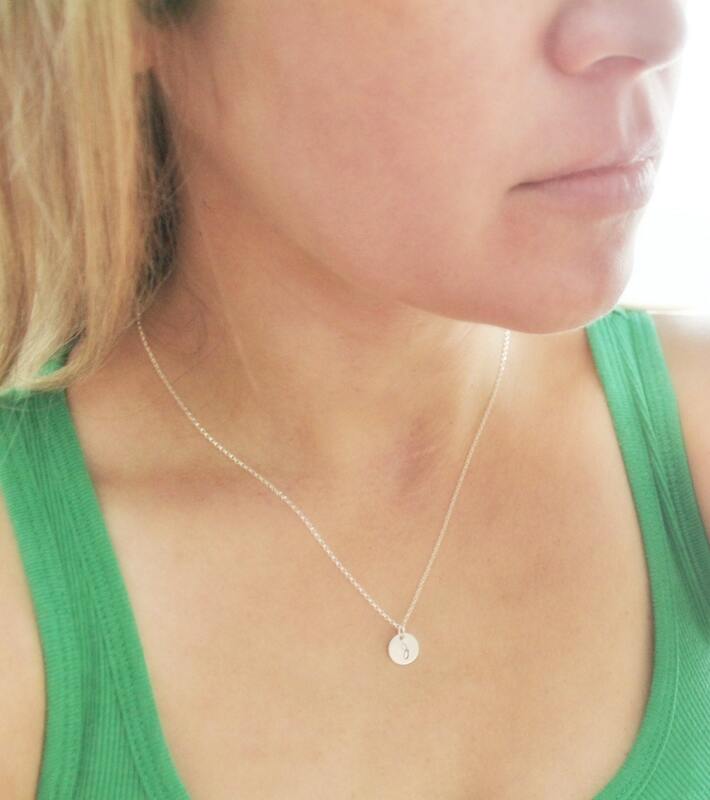 Adorable & delicate piece of jewelry!!! I love it! Perfect size and great quality! My niece loved this necklace. Just perfect.